MEASURES TO update the merger system and better protect national security have been set out by business and energy secretary Greg Clark. The proposals include enabling the government to intervene in mergers that raise national security concerns, even when they involve smaller businesses. These changes are targeted at key areas, specifically companies that design or manufacture military and dual use products, and parts of the advanced technology sector. In these areas, currently the government can only intervene in mergers involving companies with a UK turnover of more than £70 million or where the share of UK supply increases to 25% or over. The new proposals will close these loopholes to enable greater scrutiny of foreign investment in a changing market. In these areas, the government will lower the threshold whereby ministers can scrutinise investment to businesses with a UK turnover of over £1 million, and remove the requirement for a merger to increase a business’s share of supply of, or over, 25%. 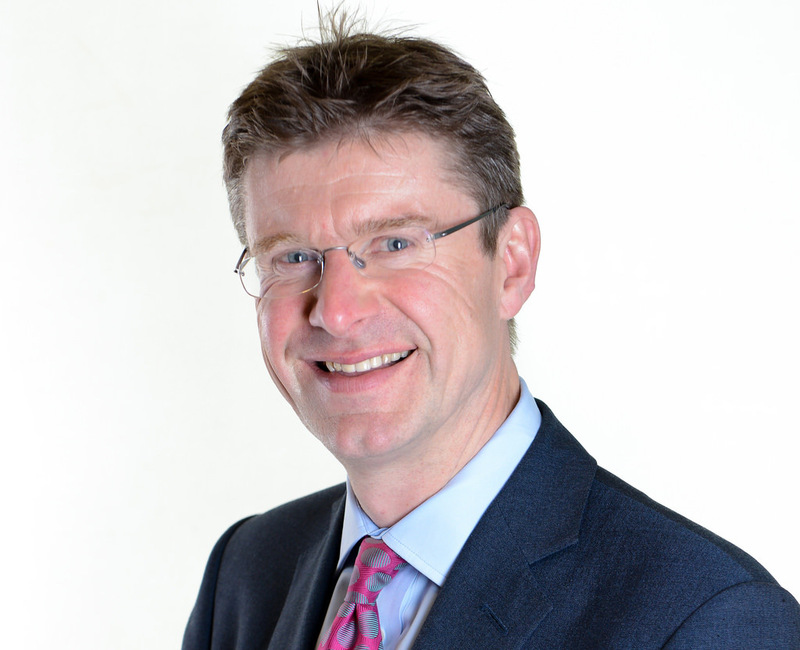 Business and energy secretary Greg Clark said: “Britain has and always has had a proud record of being open to the world as the foremost advocate of free trade. It is right that every so often the government reviews its mergers regime to close loopholes where they arise and this is what these proposals do in the area of national security. The green paper delivers on the commitment made in the Queen’s Speech to bring forward proposals to consolidate and strengthen government’s powers to protect national security. The government will report back in due course on the proposed secondary legislative changes. The consultation on longer-term reforms including the expanded version of the ‘call in’ power and mandatory notification regime will last 12 weeks. A final package of reforms could include some or all of these options.